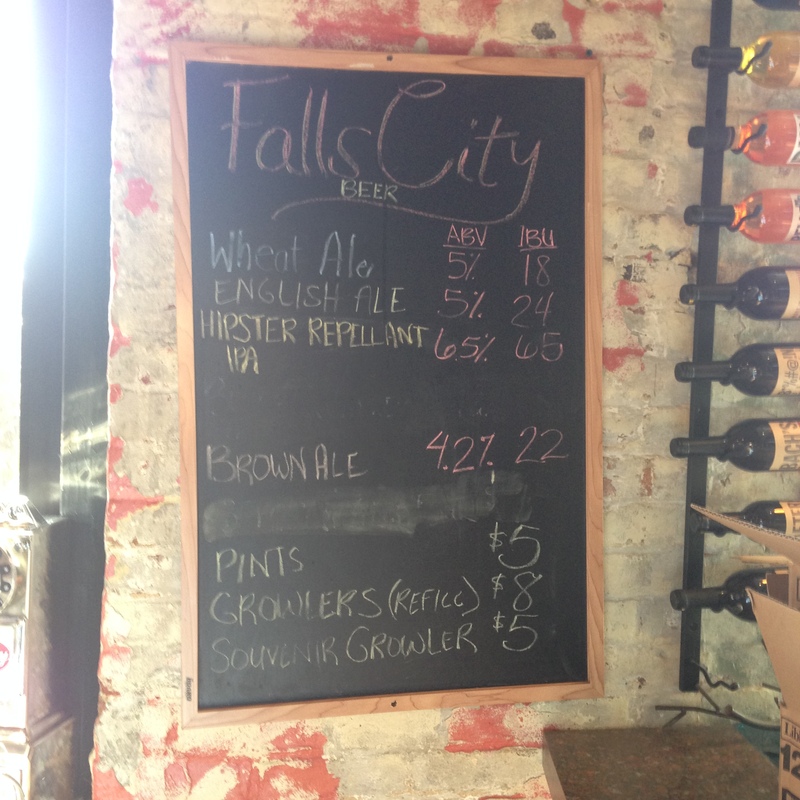 I stopped in at Falls City Beer in Louisville, Kentucky and enjoyed tastes of their beers on tap. I especially liked the IPA. I also enjoyed the brown ale which I ordered with a meal at a local restaurant earlier in the week. 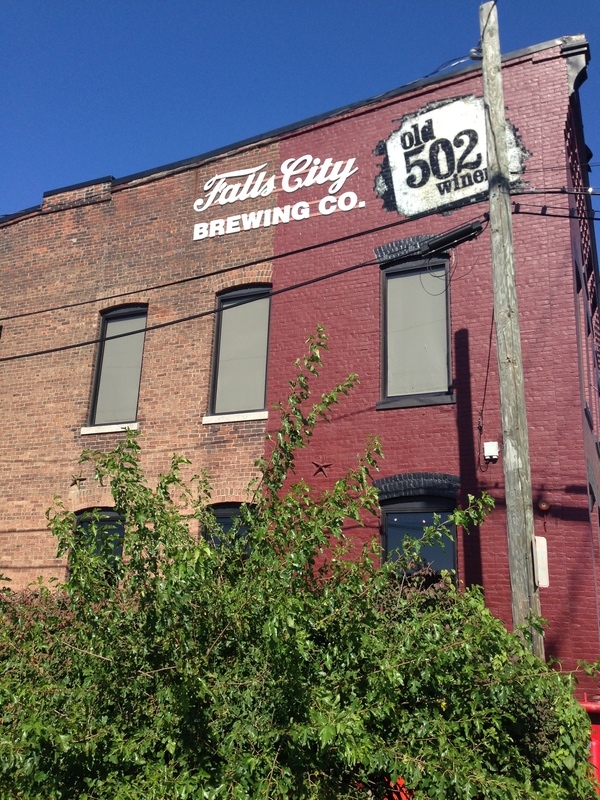 I recommend stopping in at Falls City Beer. It’s a great spot in downtown Louisville and well worth the stop.